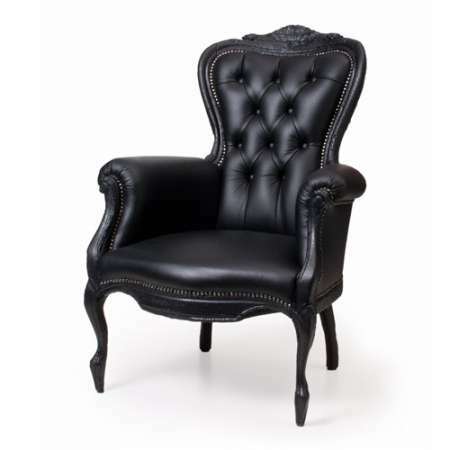 The perfect chair for a gentleman must be stylish, oversized, comfortable, and unique. Basically, we’re suggesting that it is a bit of an extension to your soul. 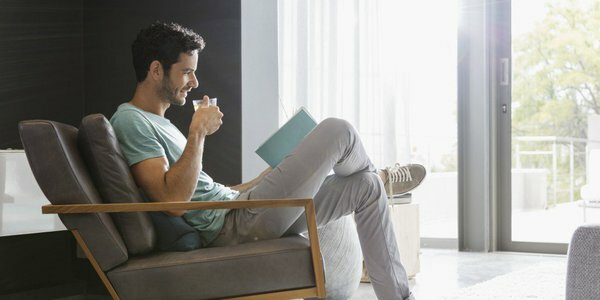 A man’s chair says a lot about the man, and if you could find one chair that would depict all the characteristics you strive to be… we’d say there are actually three chairs that fit such a mold. The gentleman’s man cave should really appear more like a lounge. Why? Because you are complex and highly finished, much like this smoke chair by Moooi. It features a “fired” finish that is later sealed in epoxy for strength. It is then slathered in fine leather and tacked to the wood with the art of a craftsman. A gentleman’s chair ought to be built for speed as well as comfort. It should be sleek, modern, and possess a presence that speaks loudly in a room that is already filled with luxury. 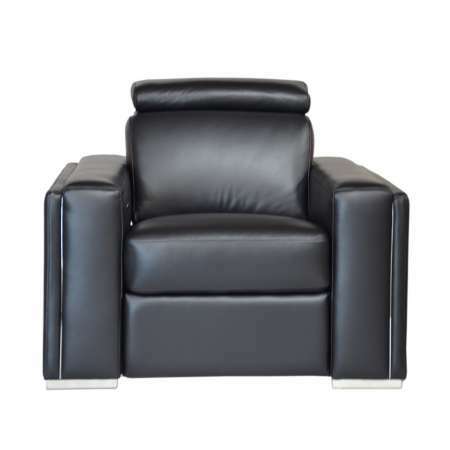 The motion chair will take you from tense to relaxed in about 15 seconds flat, which are some impressive numbers coming from a heavy hardwood frame, fine leather, and ‘one-touch’ recliner button. The trick to designing a gentleman’s chair is to understand that comfort is not always derived by excess in everything. In fact, if you get the design right, as Blue Dot did with this fine gentleman’s chair, you can save on space without losing any of the character or luxury. 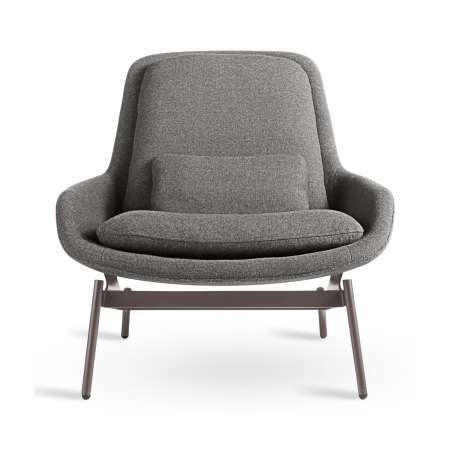 Founded on a steel frame, the Field Lounge is curvaceous, delicately rounded and endowed with a little extra cushion in all the right places (seat and lumbar).